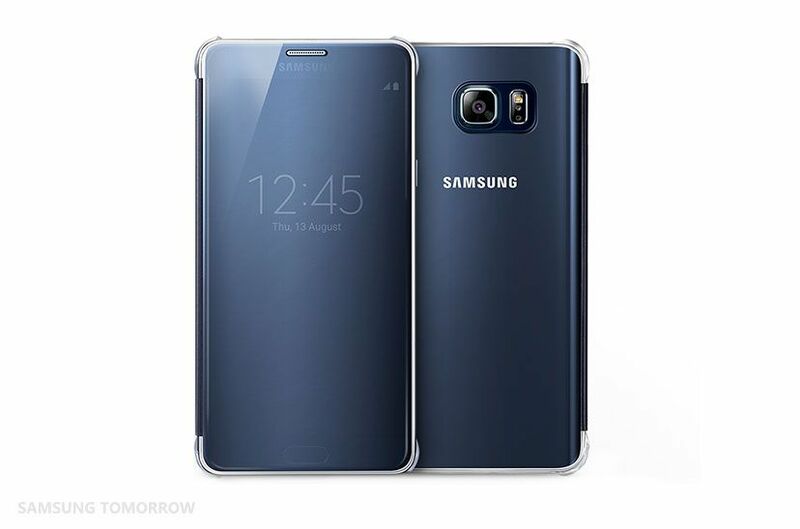 Samsung’s newest flagship devices, the Galaxy S6 edge+ and the Galaxy Note5, continue to blend technology that pushes boundaries with design that is both beautiful and functional. Samsung offers unique accessories so users can truly personalize their devices. One of the most frustrating things about getting a brand new device is the disappointing selection of cases when it is released. Since the launch of the Galaxy S5, Samsung has offered fashion-forward cases through designer collaborations, as well as its own sleek cases. 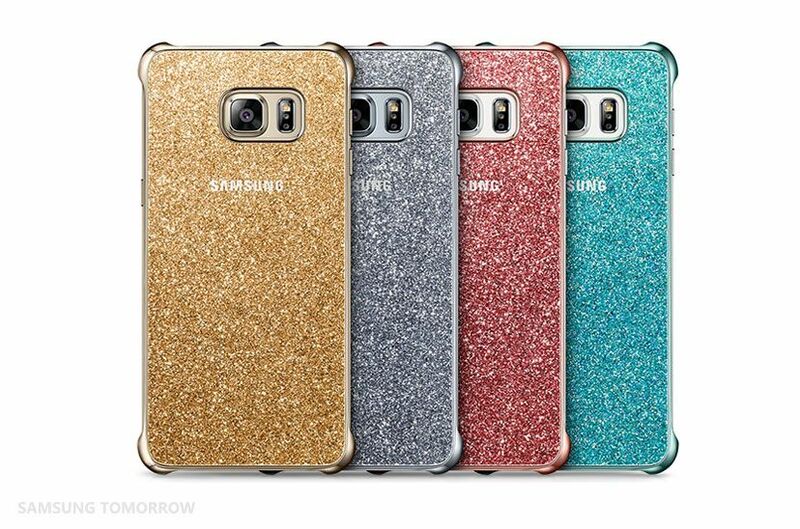 With the launch of the Galaxy S6 edge+ and the Galaxy Note5, Samsung introduced seven stunning cases, offered in brilliant colors to protect your device and reflect your personal style. These cases include the S View Cover, Flip Wallet, Clear View Cover, Clear Cover, Glitter Cover, Glossy Cover and the Keyboard Cover. 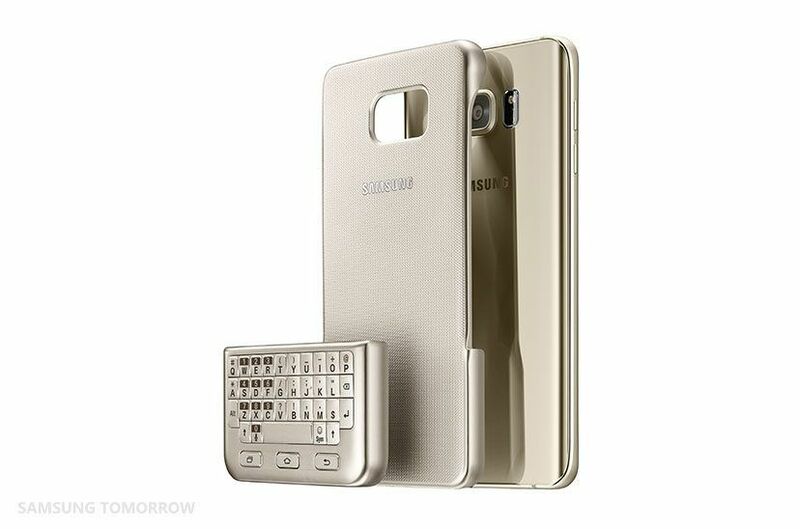 With Samsung’s clever re-introduction of the smartphone keyboard, the Keyboard Cover both protects and offers a detachable QWERTY keyboard. When not needed, the keyboard can be removed and attached to the back cover, and your device will automatically detect and adjust the screen. The design is both practical and convenient. Samsung’s Clear View Cover is slim and sleek, fingerprint and scratch resistant and offers quick access to all the essentials. The case is translucent and made to show off the brilliant colors of each device. Ten percent thinner than its predecessor, the Clear View Cover allows you to maintain the sleekness of the Galaxy S6 edge+ and the Galaxy Note5. A lipophilic finish and PET film keeps your device looking fresh. The clear front allows users to answer and reject incoming calls, see missed call alerts, check battery life and access audio functions – all without opening the cover. The newest Galaxy devices come with improved wireless charging that is more advanced and faster than ever. The Wireless Charger pad is the world’s fastest wireless charging device for the Galaxy S6 edge+ and the Galaxy Note5. It’s easy to use with a convenient LED light that indicates charging status. The premium design, offered in white and navy blue, fits any home or office. 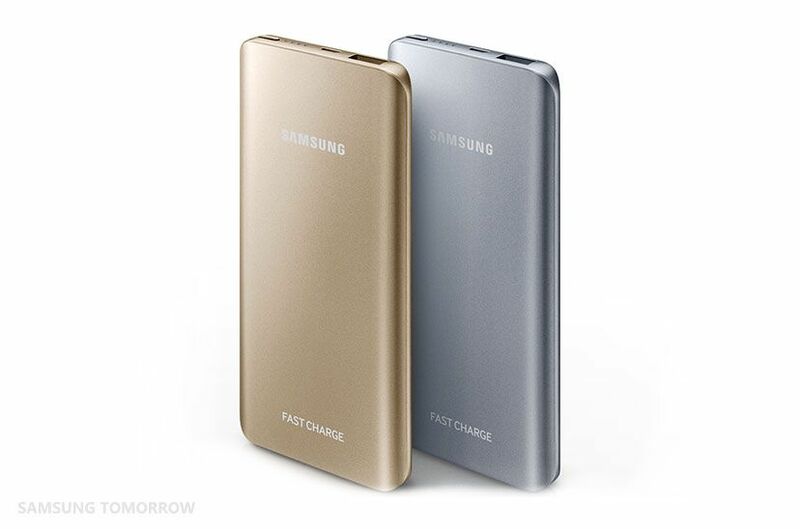 Along with Opening Ceremony’s Battery Pack, Samsung offers its own fast-charging portable Battery Pack. 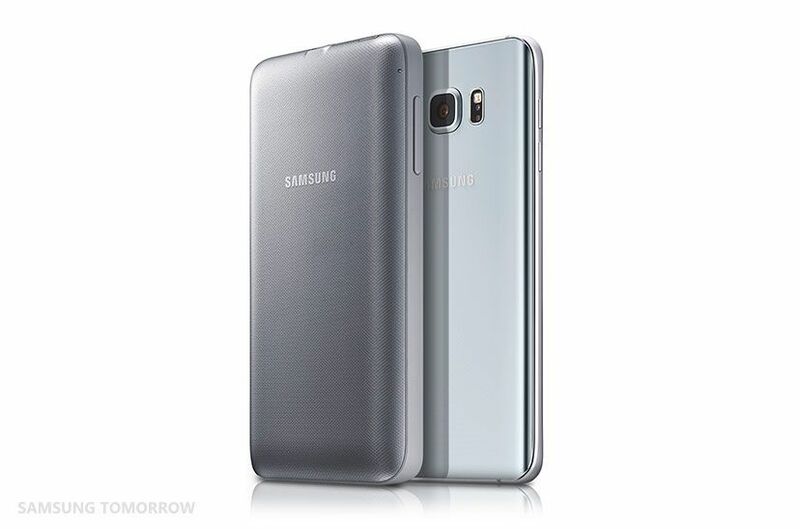 Exceptionally practical with a sophisticated design, Samsung’s Battery Pack is lightweight. It provides an extra 5200mAh boost in battery life. With four LED light indicators, the Battery Pack is easy to use. The Battery Pack is compatible with the Galaxy S6, the Galaxy S6 edge, the Galaxy Note 4, the Galaxy Note edge, the Galaxy S6 edge+ and the Galaxy Note5. Just ten minutes of super-fast charging power gives your device up to four hours of battery life, and 90 minutes will fully charge your device*. 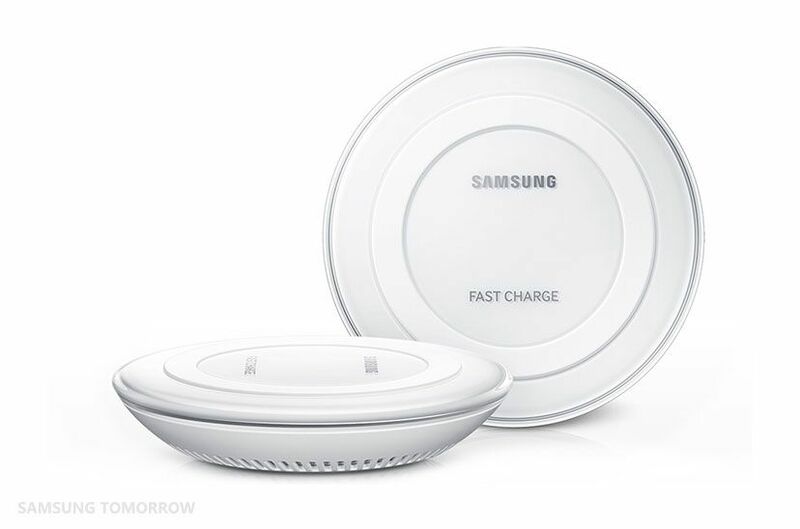 Samsung also offers the Wireless Charger Pack which is a protective case, wirelessly charging pad and external battery, all-in-one. Designed for the Galaxy S6 edge+ and the Galaxy Note5, the Wireless Charger Pack is equipped with 3400mAh of power. 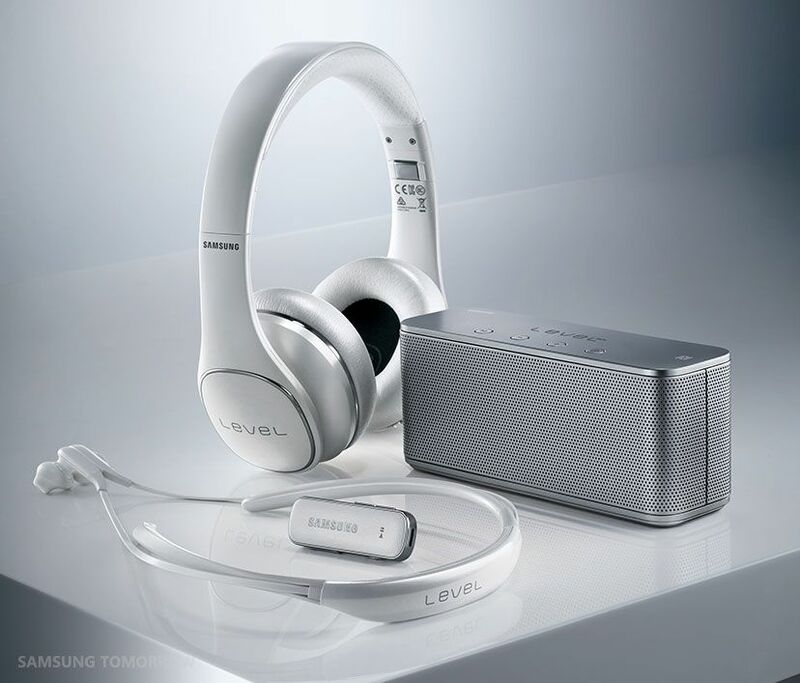 Samsung’s premium audio accessories provide ultimate sound quality for an immersive experience. 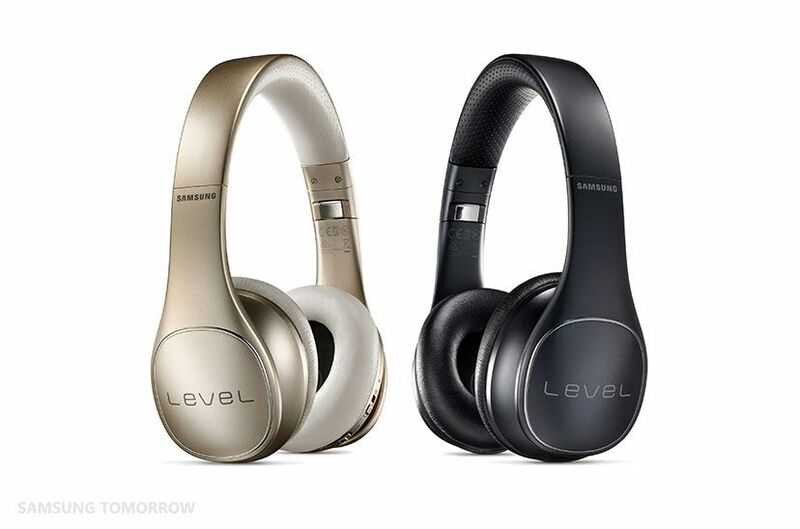 Samsung’s wide range of audio accessories include LEVEL On Wireless, LEVEL On Wireless Pro, LEVEL Box Mini, LEVEL U, LEVEL Link and Bluetooth headsets. LEVEL U is offered in four beautiful colors, black sapphire, white, gold and blue, and is ergonomically designed for flexible comfort. Offering best-in-class sound quality, LEVEL U is perfect for multiple purposes. 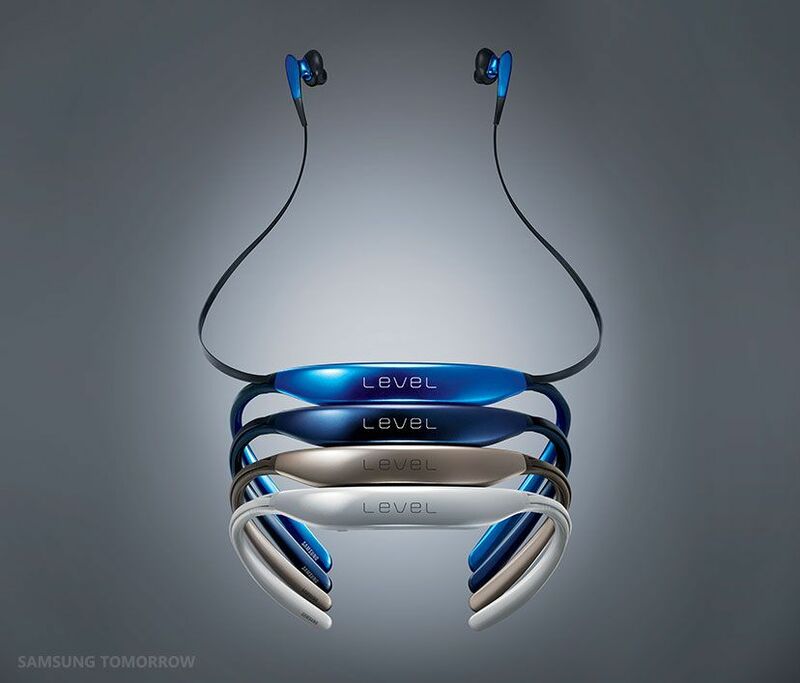 LEVEL U also allows users to make calls and control music using the magnetic earbuds. LEVEL On Wireless Pro headsets offer studio sound quality that is rich and balanced. With a stylish, foldable design, they are portable and convenient. Available in two colors (gold and black), LEVEL On Wireless Pro is equipped with easy touch controls to adjust volume, control music and answer calls. Samsung is committed to offering the latest in mobile device technology, and the best in accessories that both fit your personal style and help you use your device to its fullest capabilities. With stylish cases, powerful and fast charging and immersive audio, Samsung offers an abundance of options to reflect your personal style.